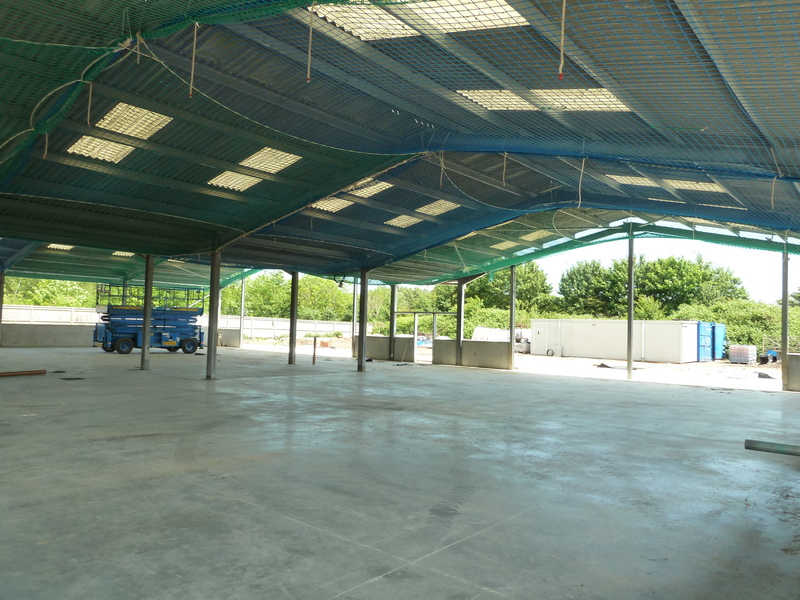 IBCP provides a full range of professional services across the commercial property sector including site finding, acquisition, management, investment strategy, planning advice, architectural design and construction project management. 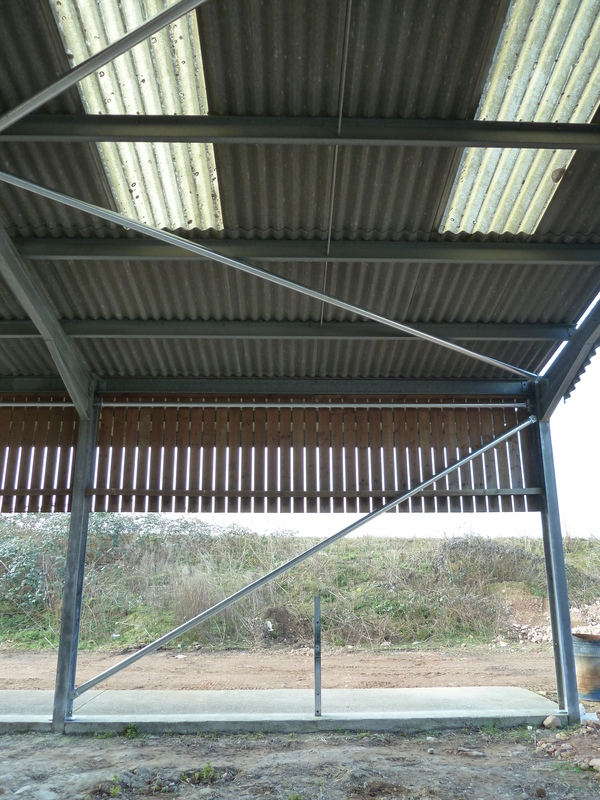 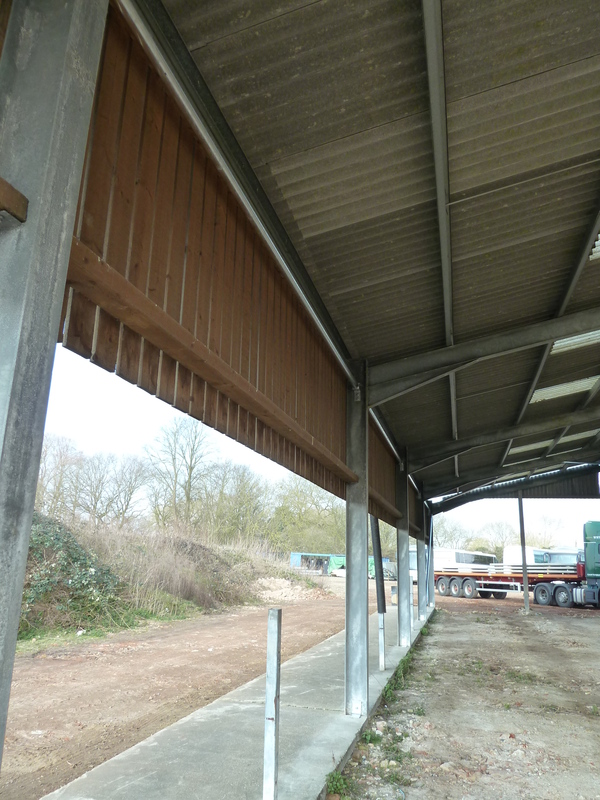 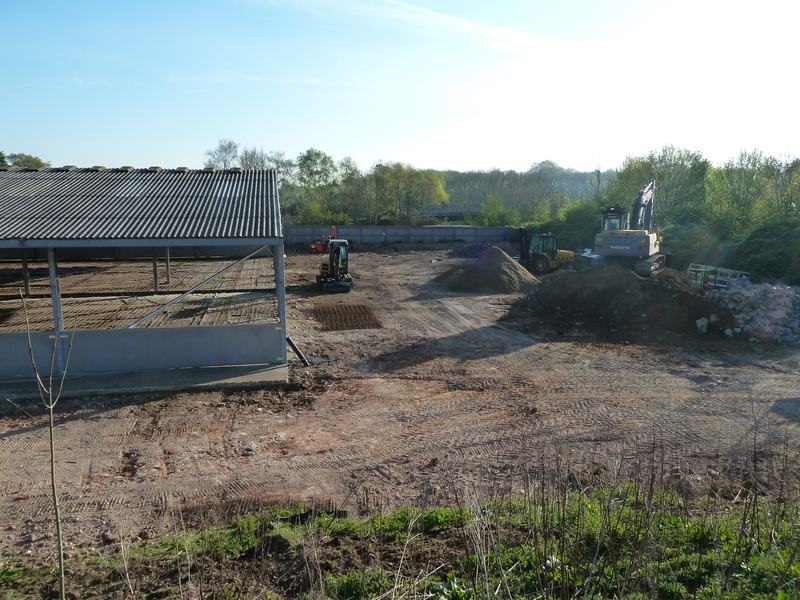 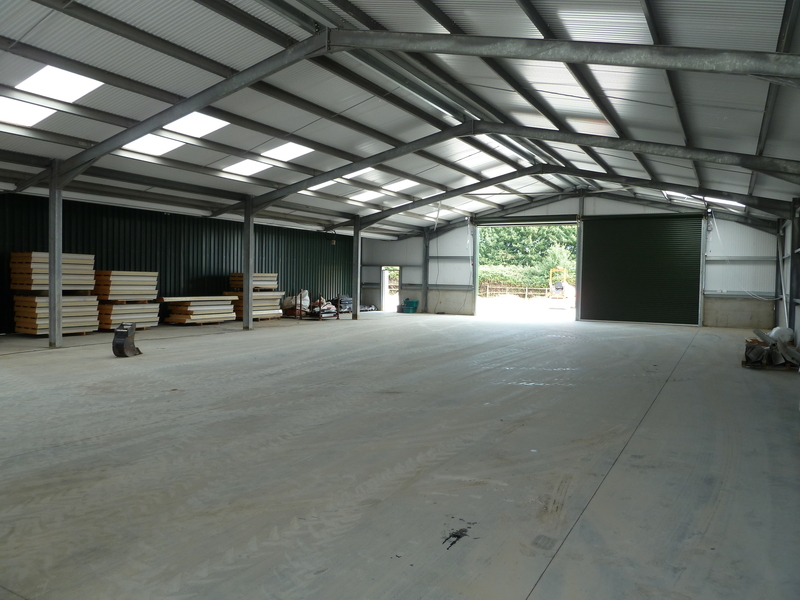 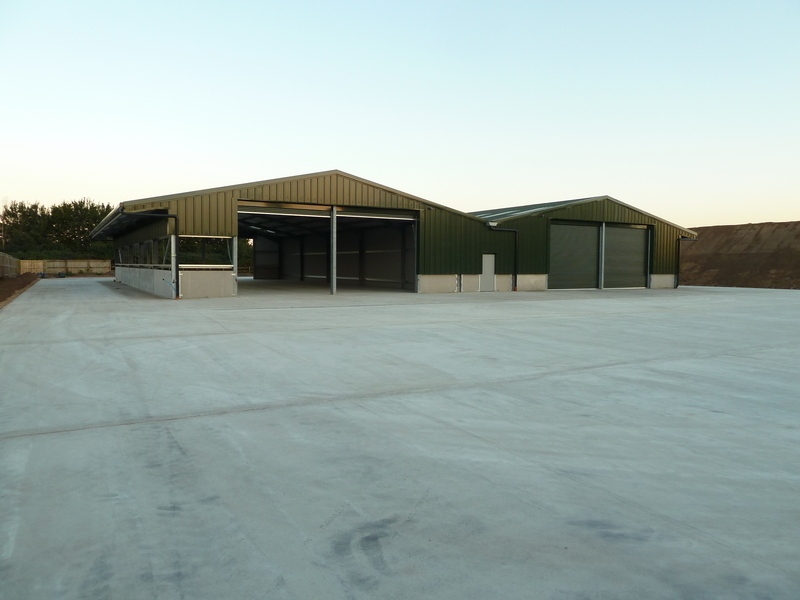 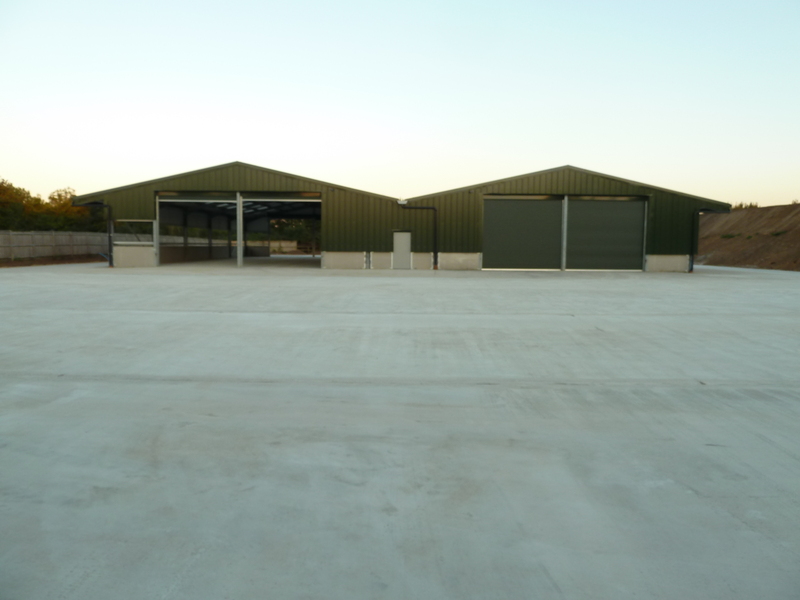 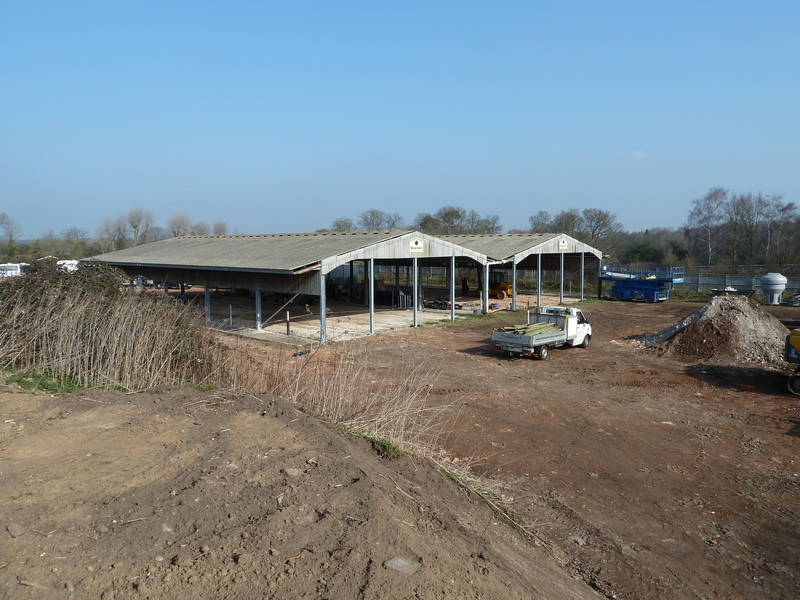 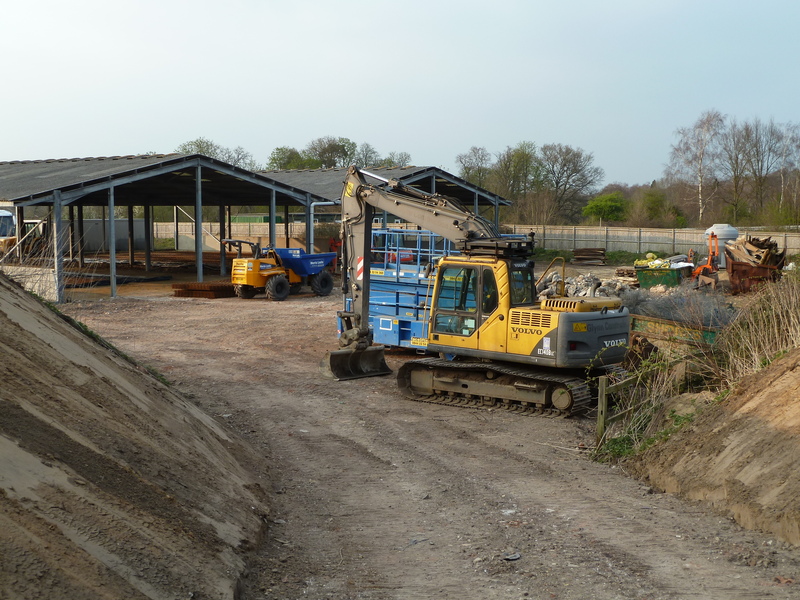 An example of one of our recent projects is a conversion of former agricultural buildings to industrial use for which planning permission was obtained in 2014. 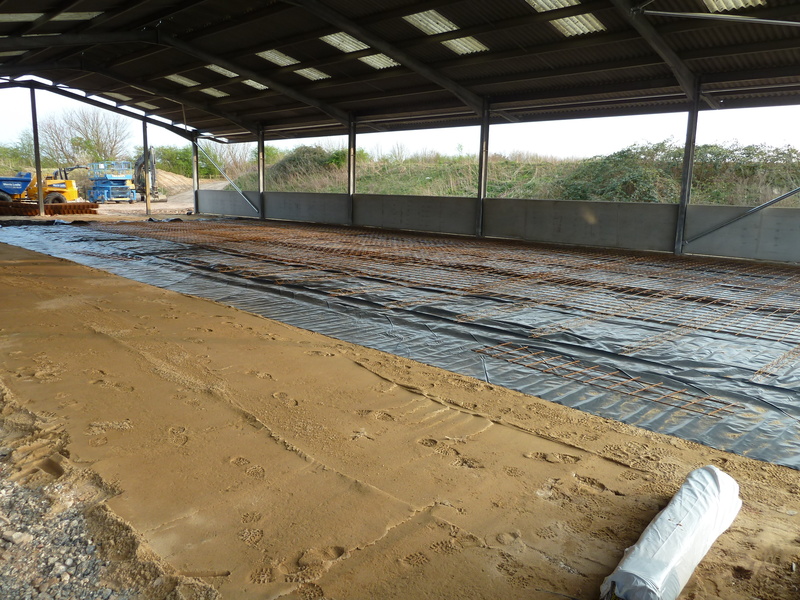 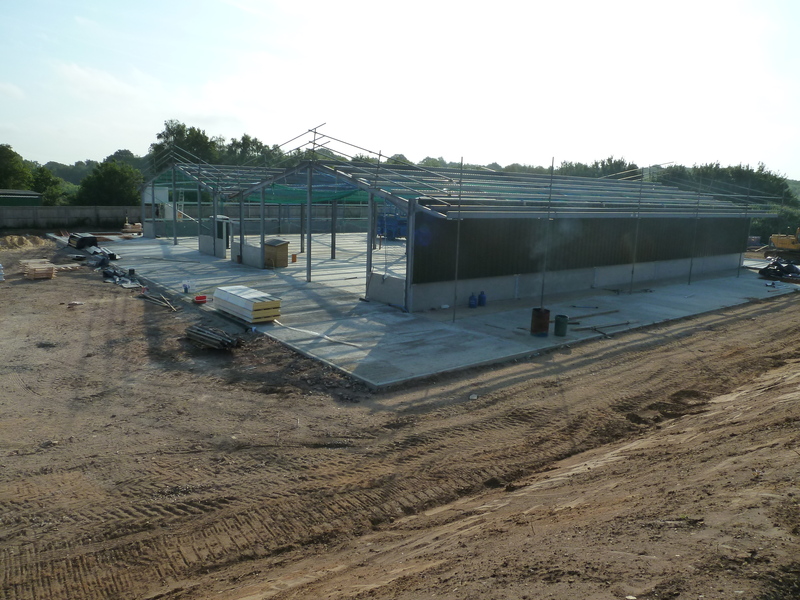 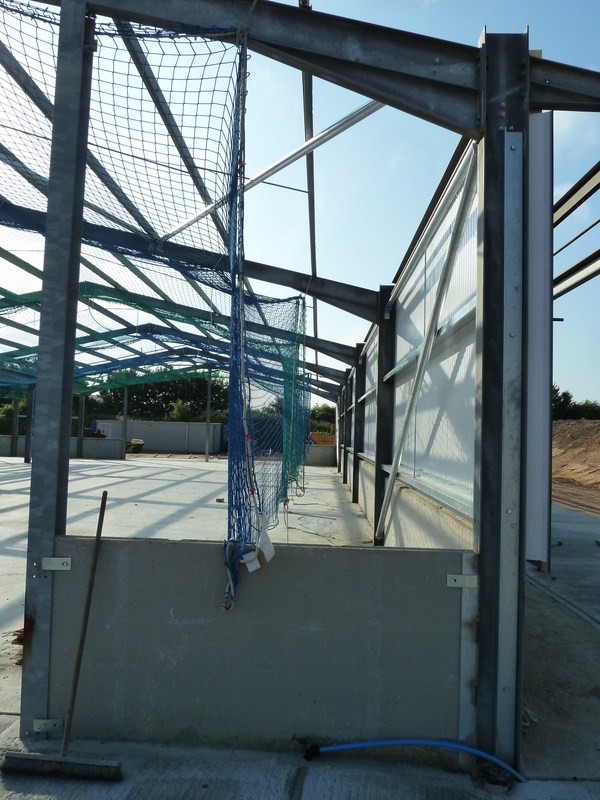 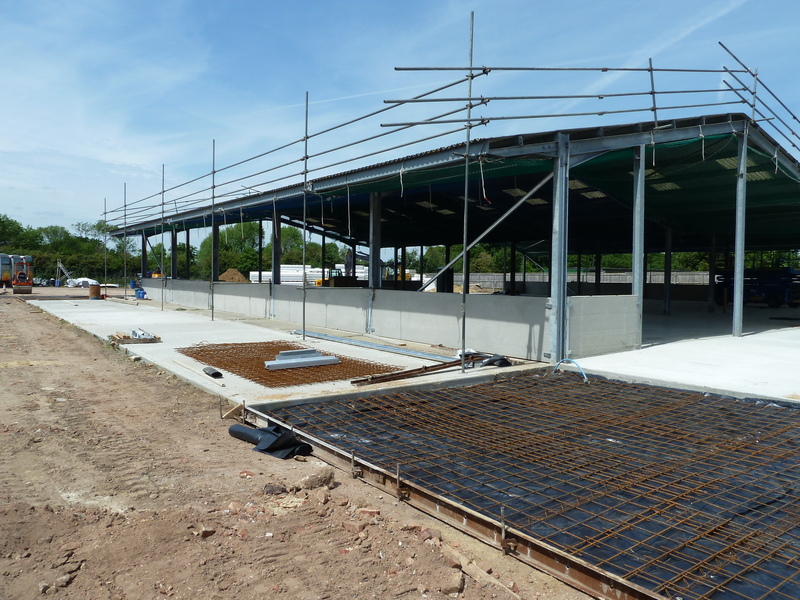 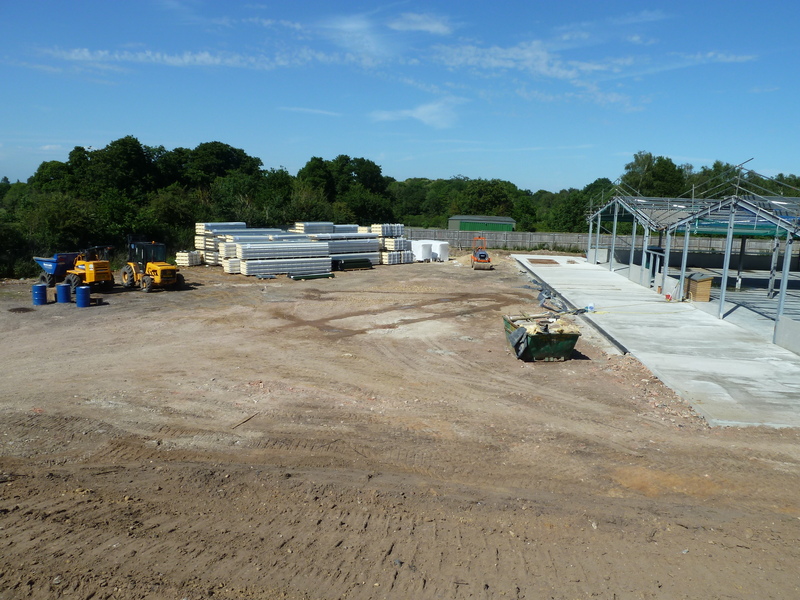 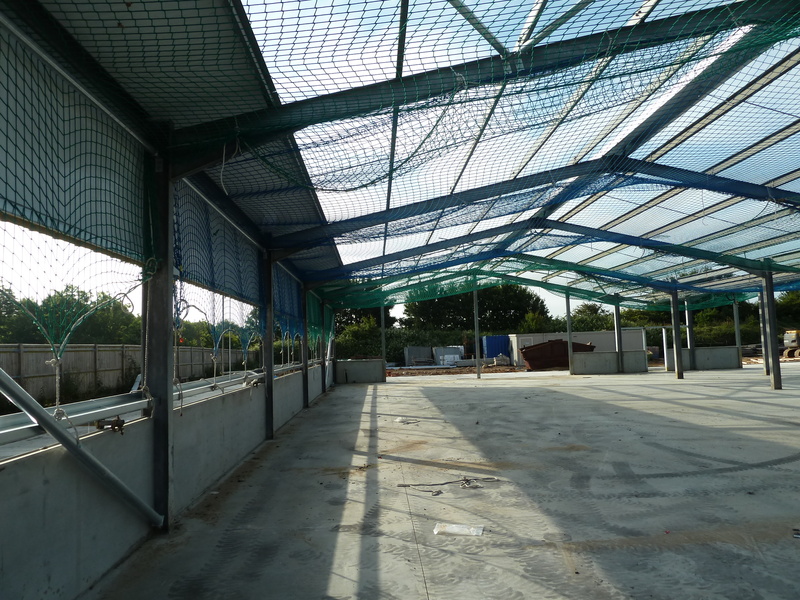 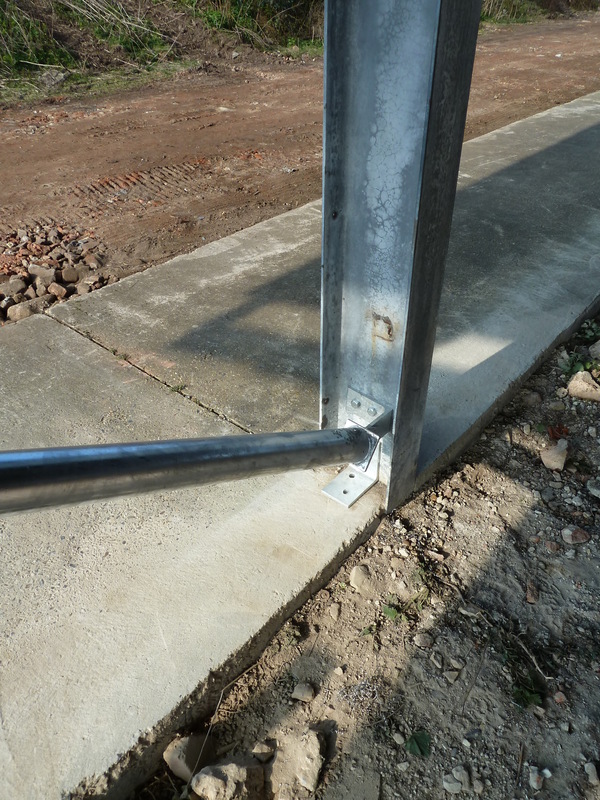 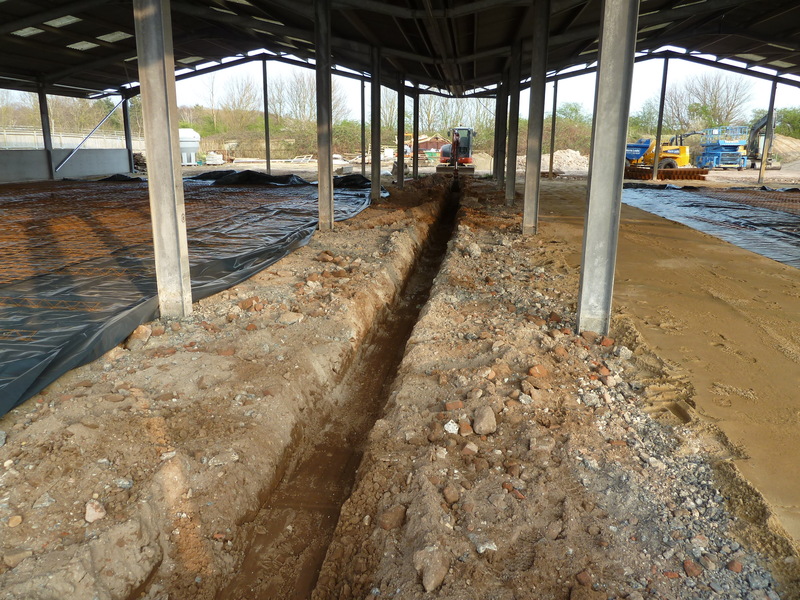 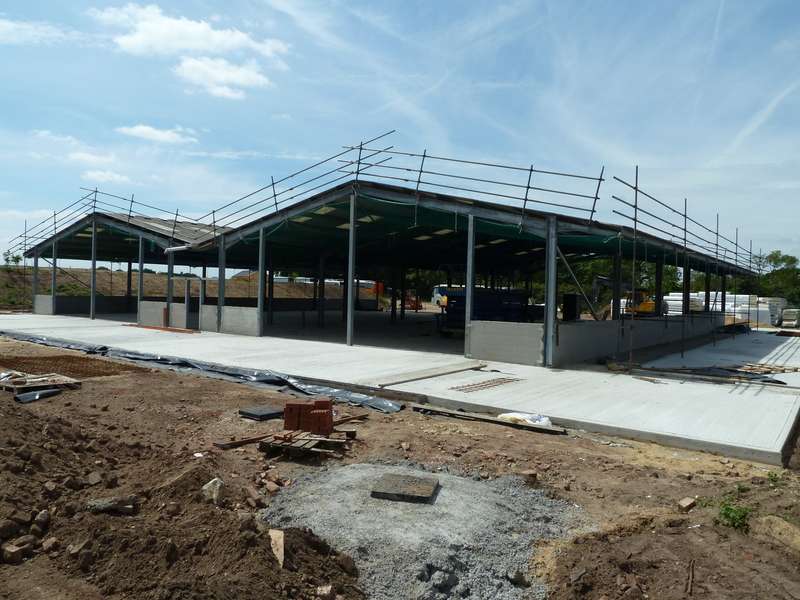 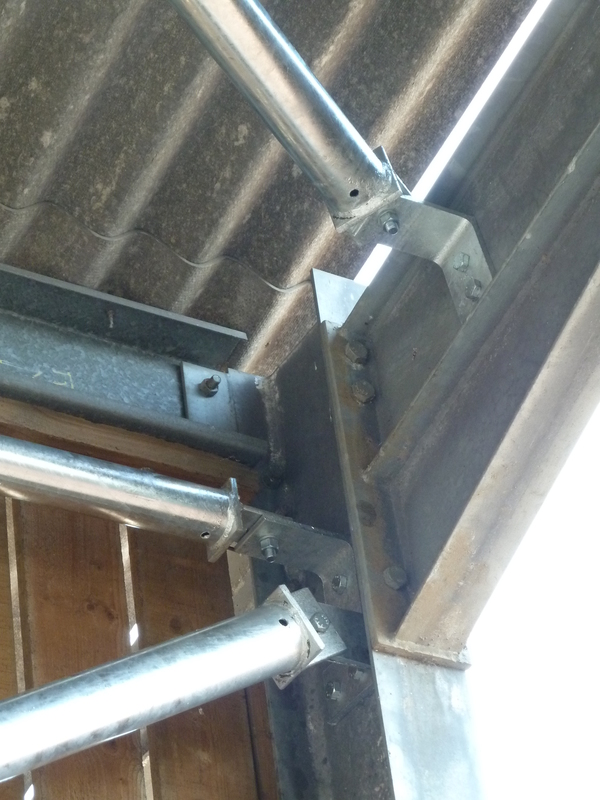 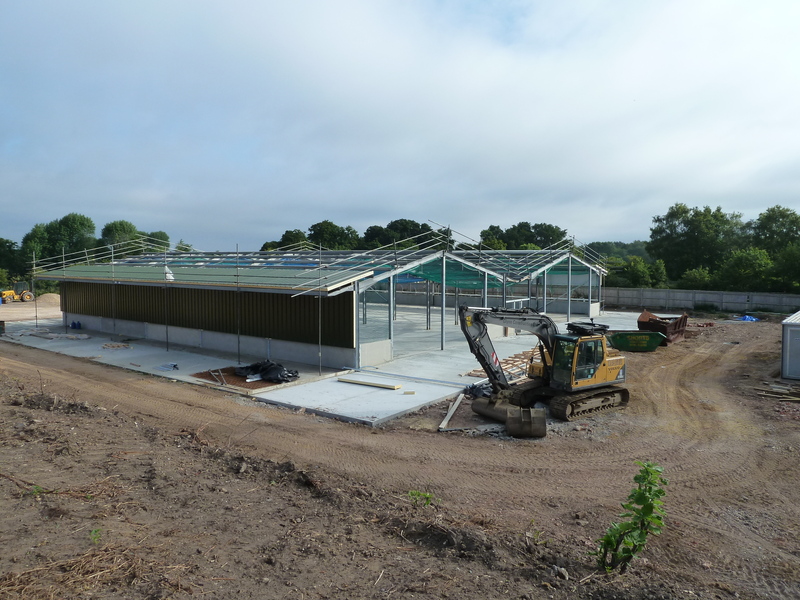 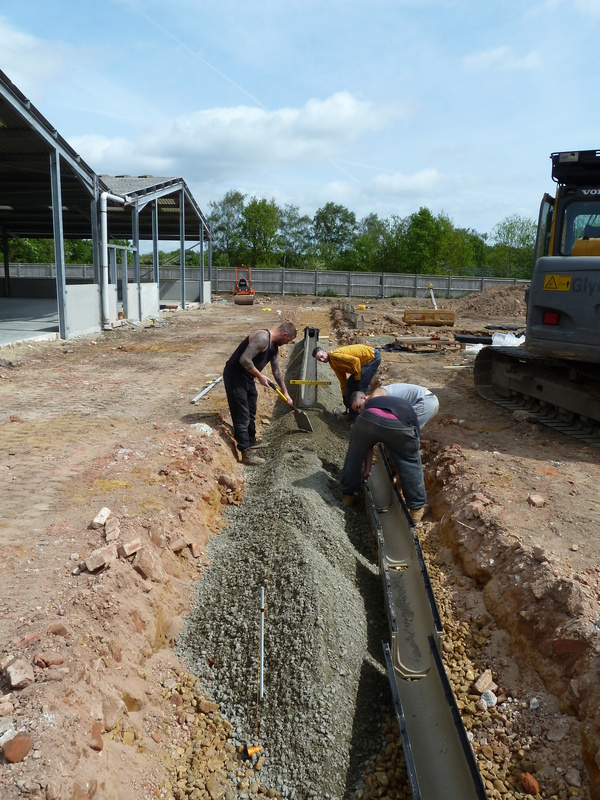 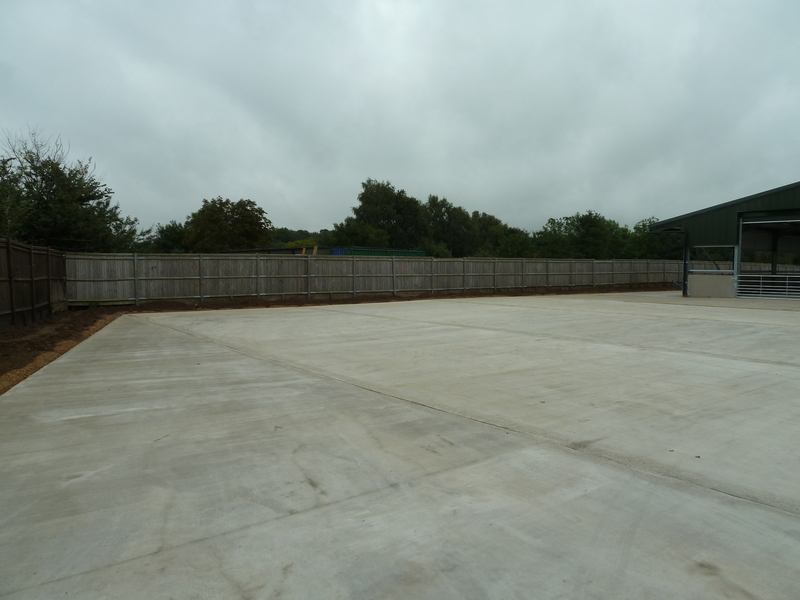 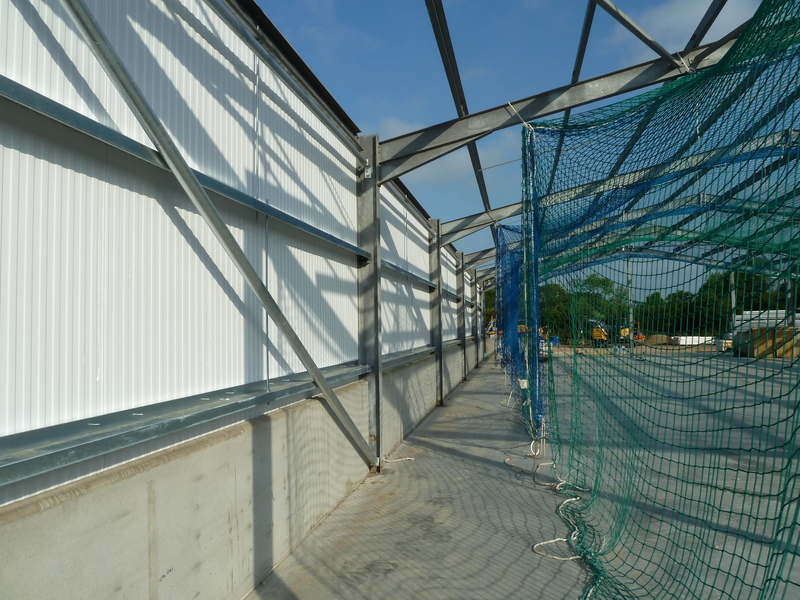 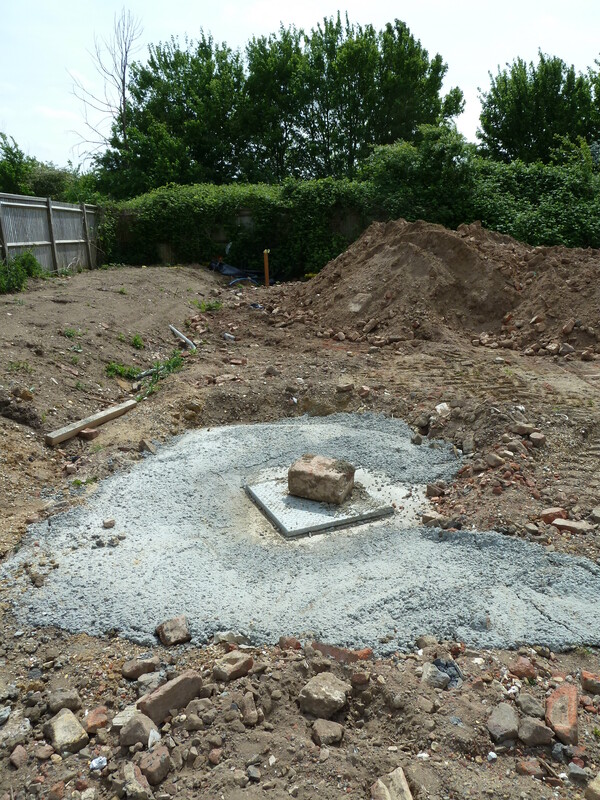 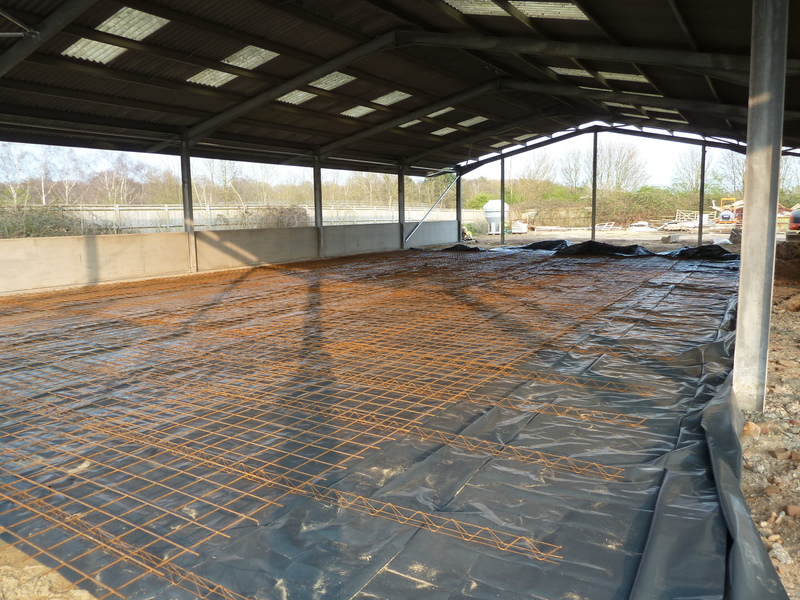 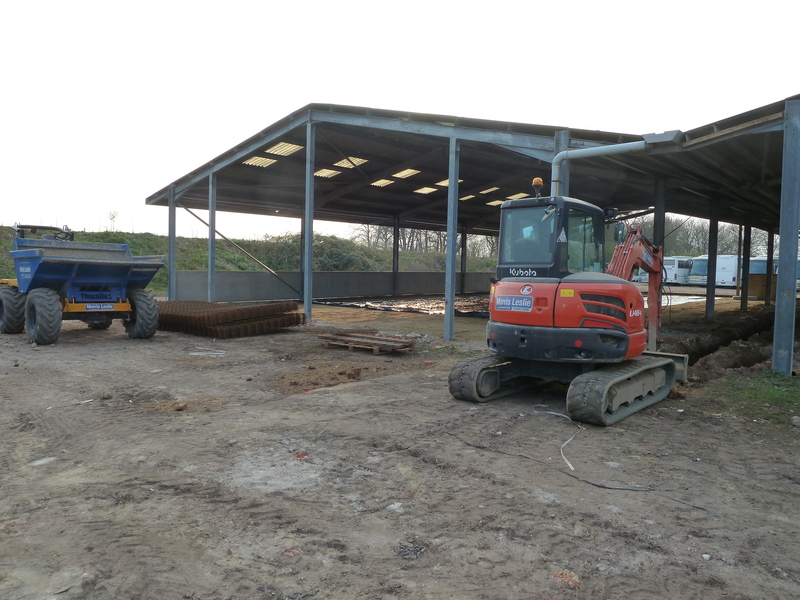 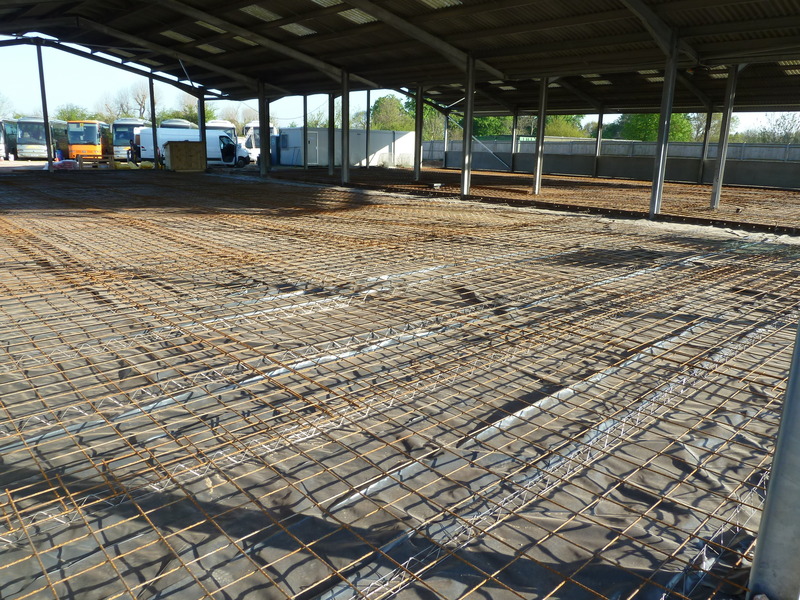 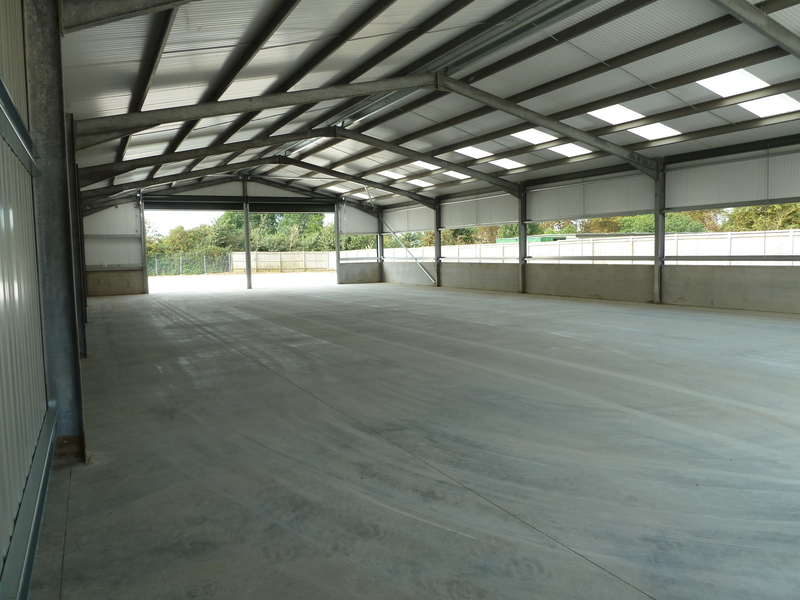 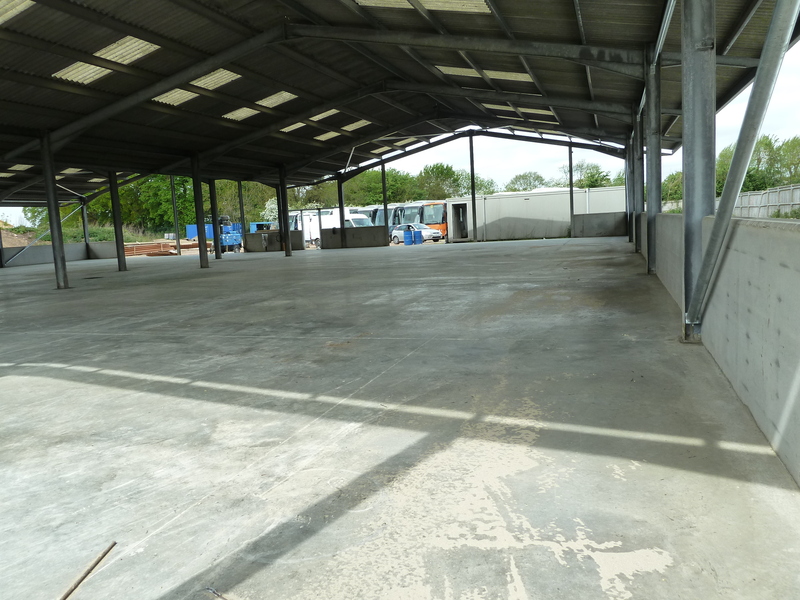 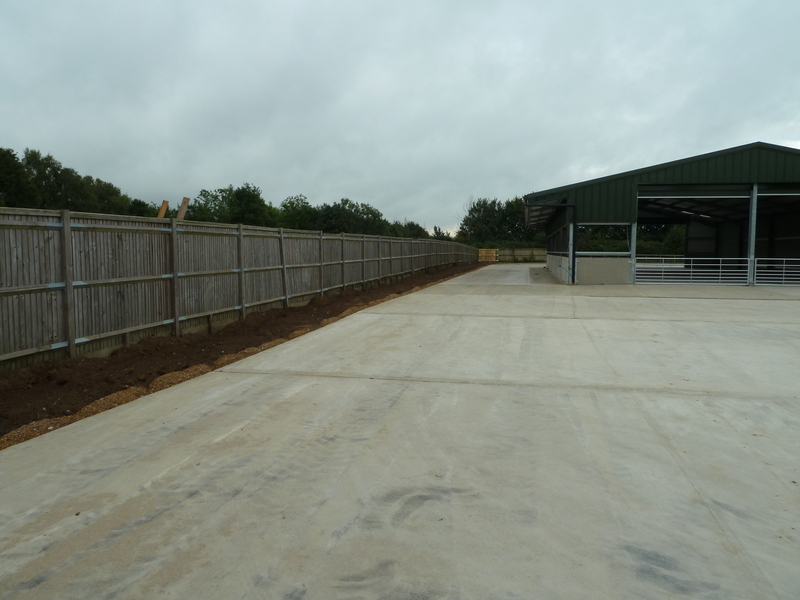 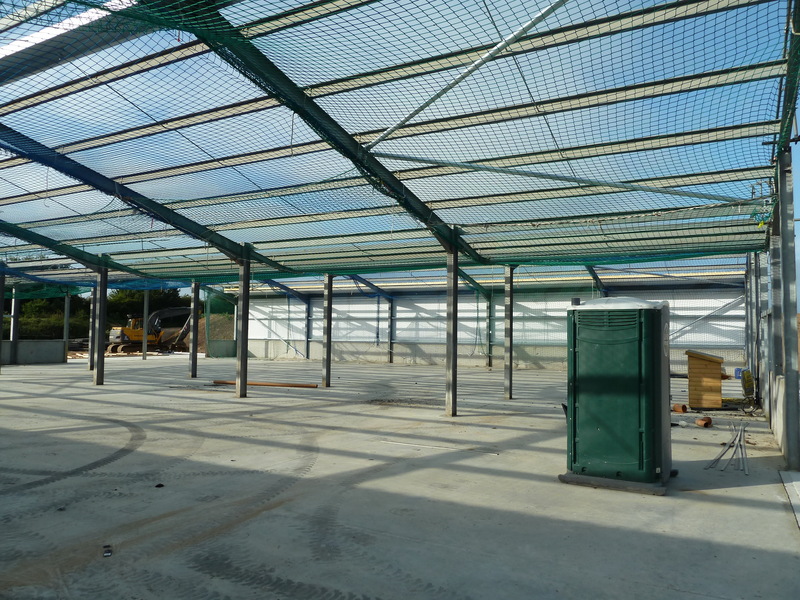 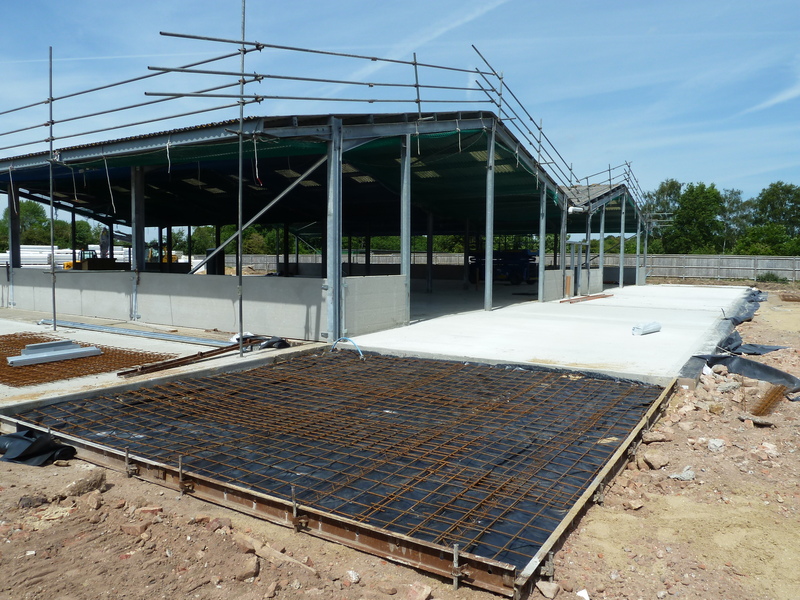 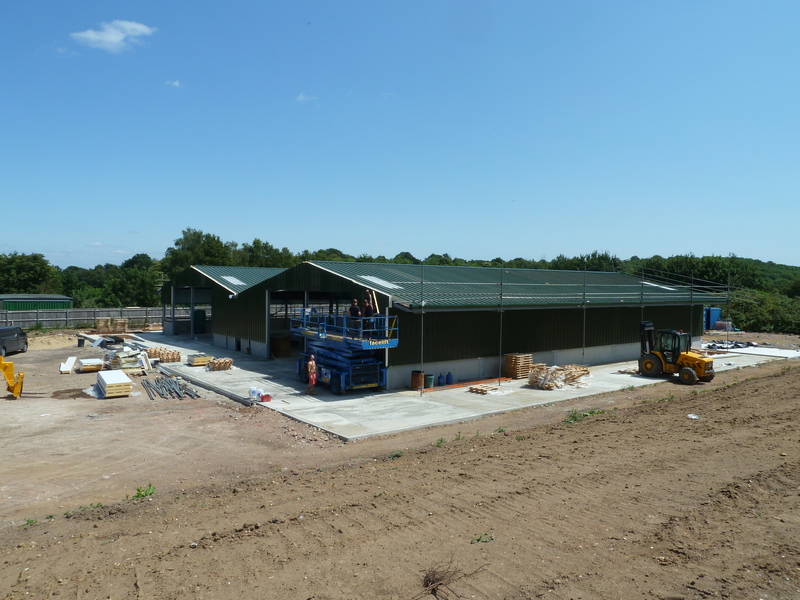 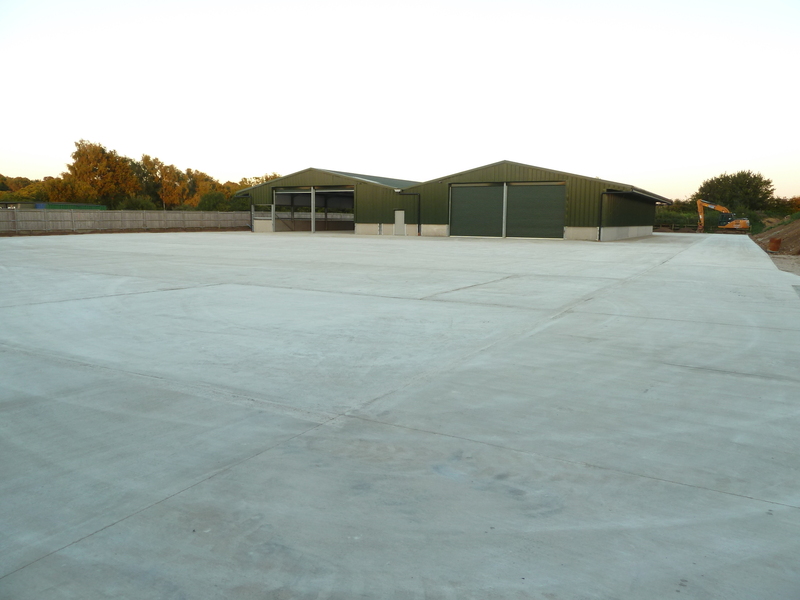 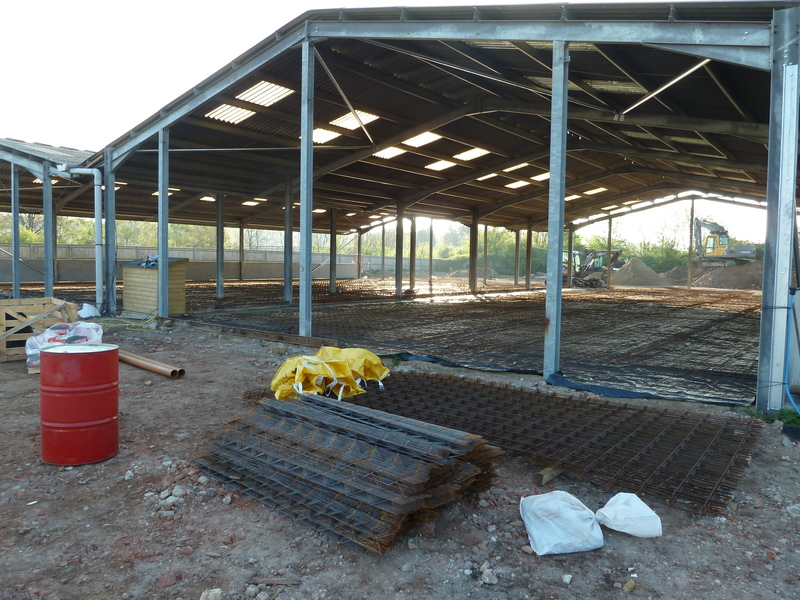 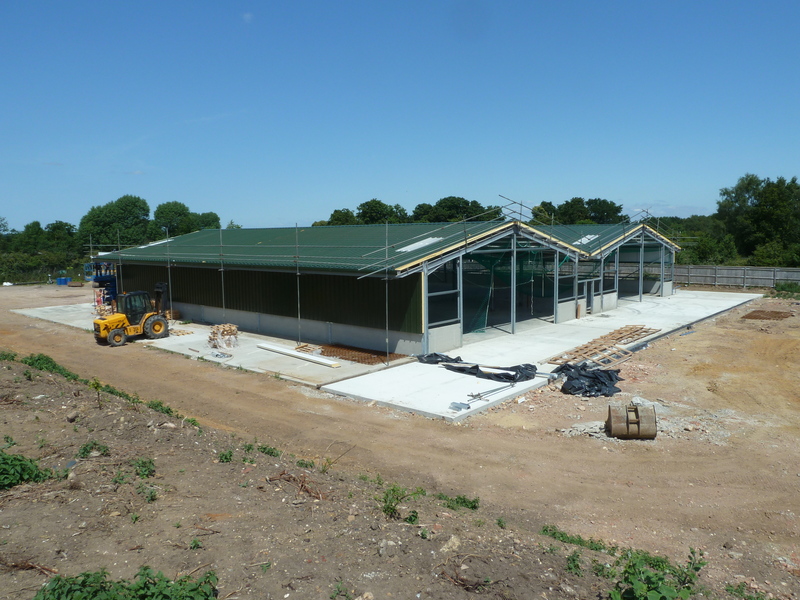 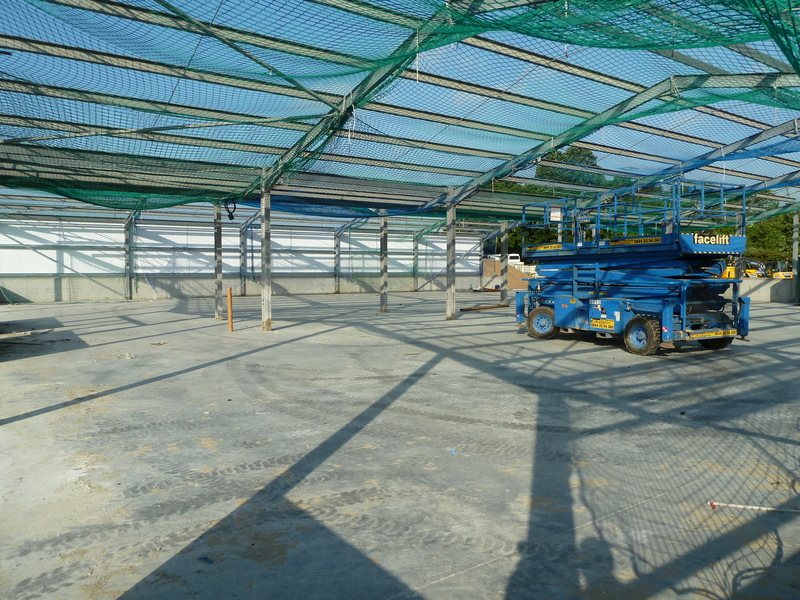 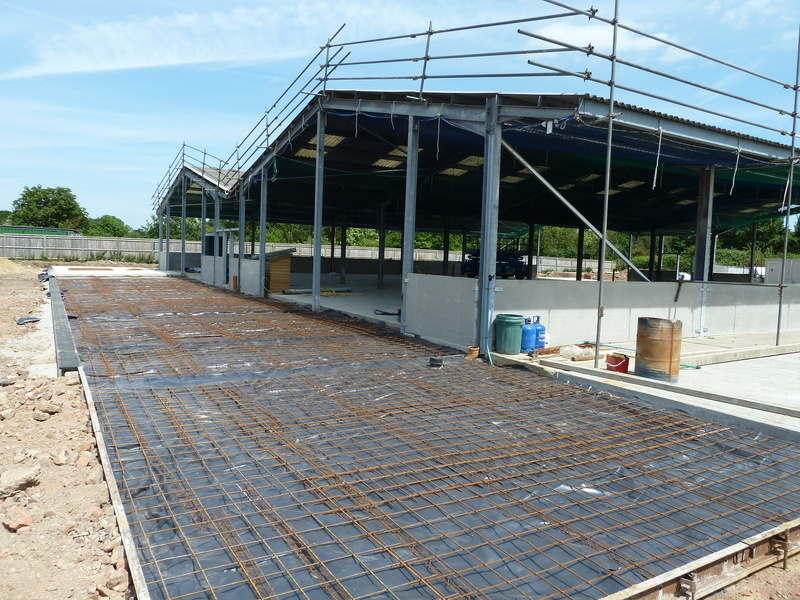 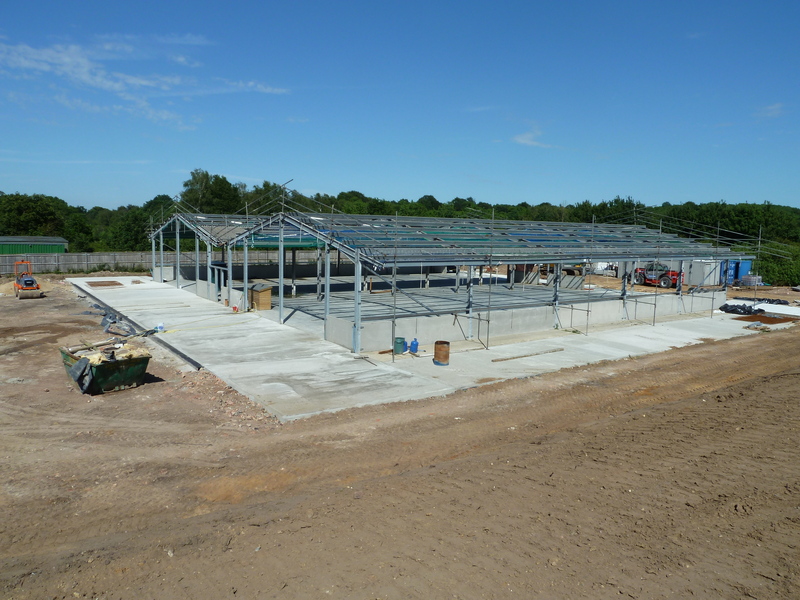 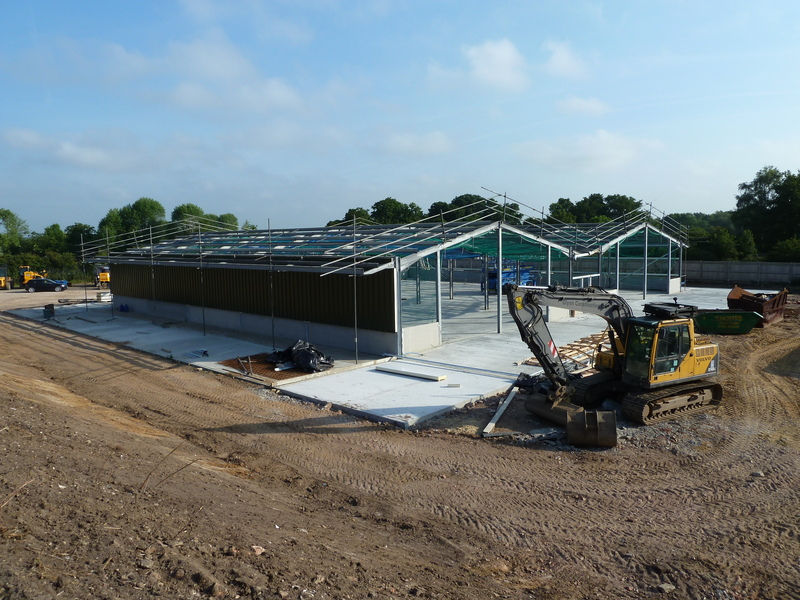 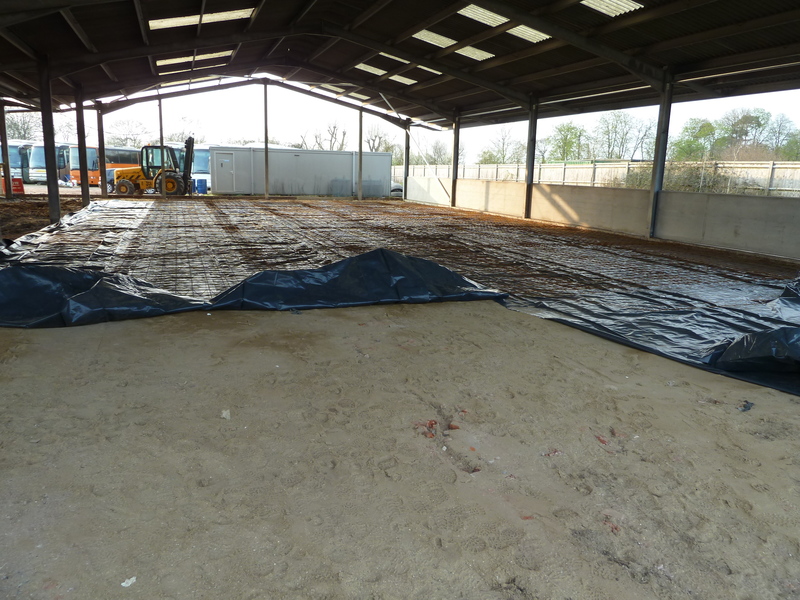 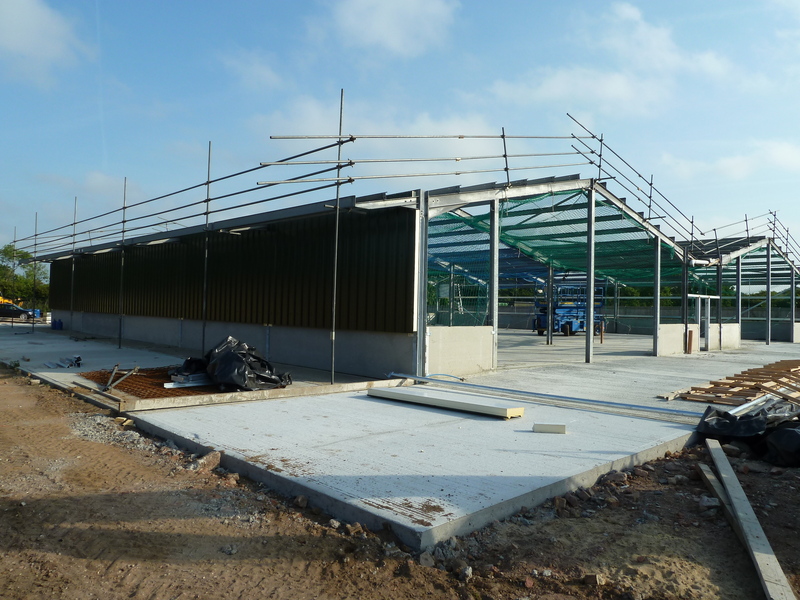 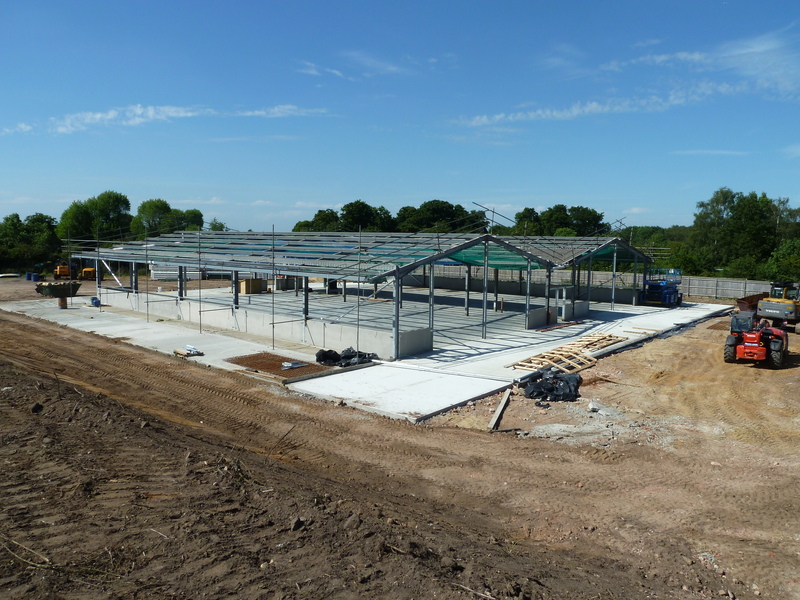 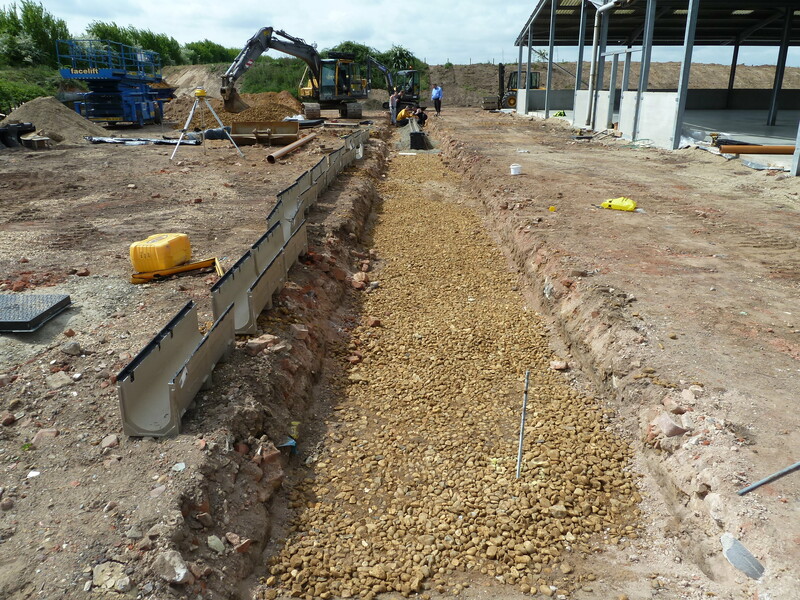 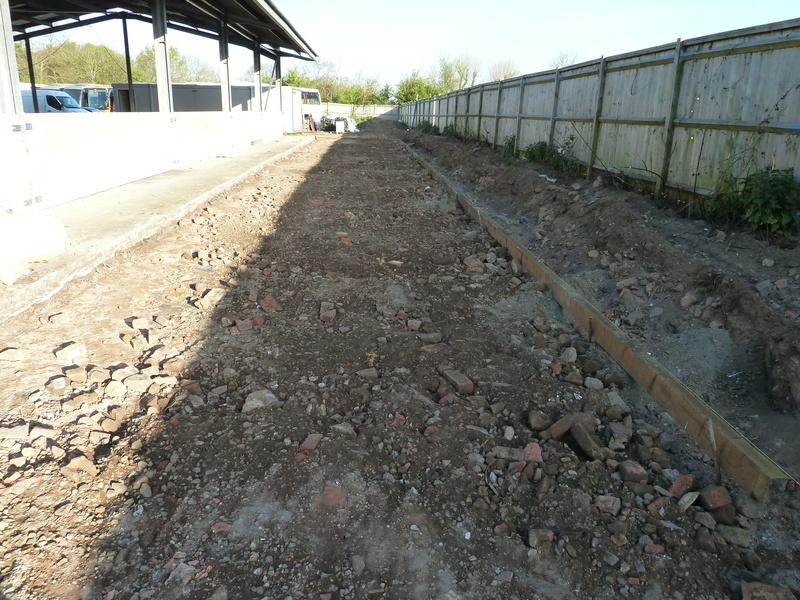 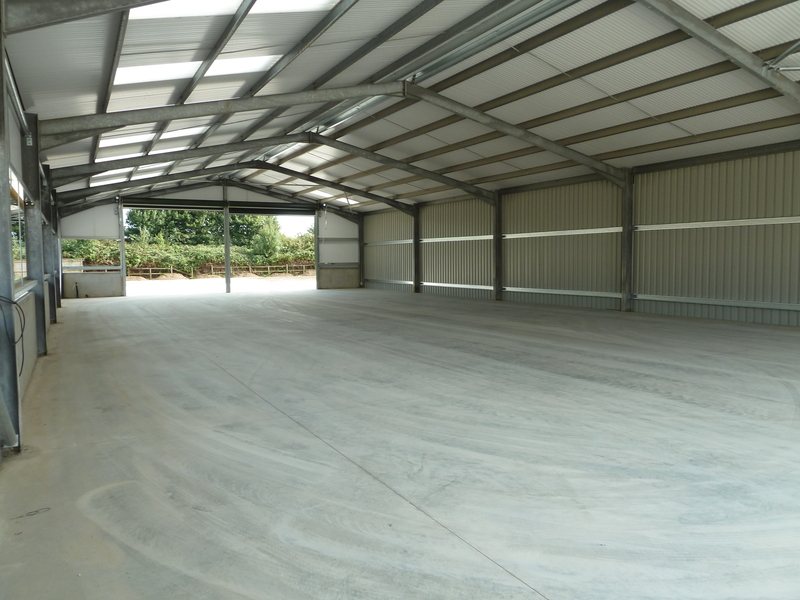 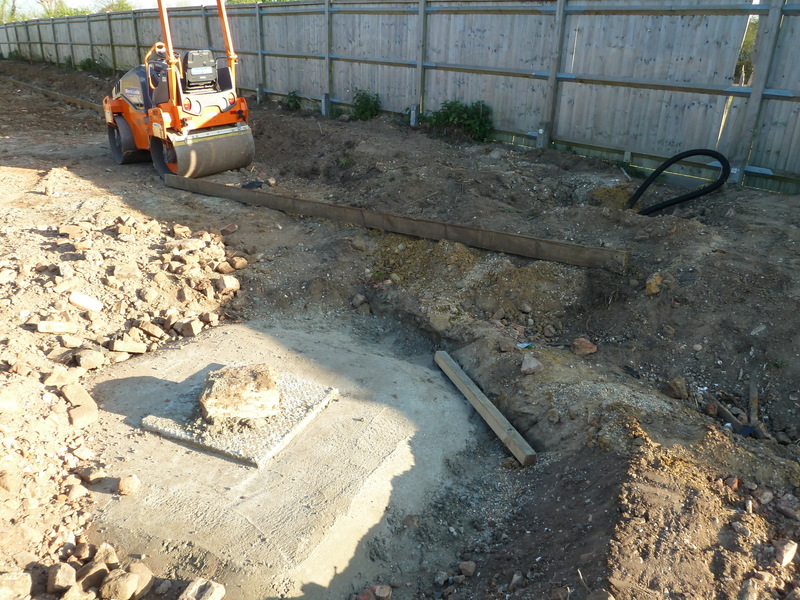 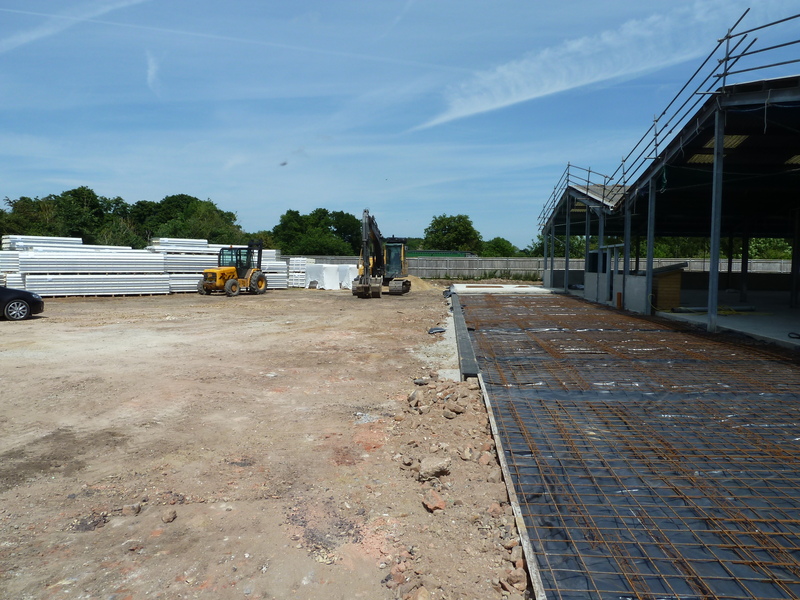 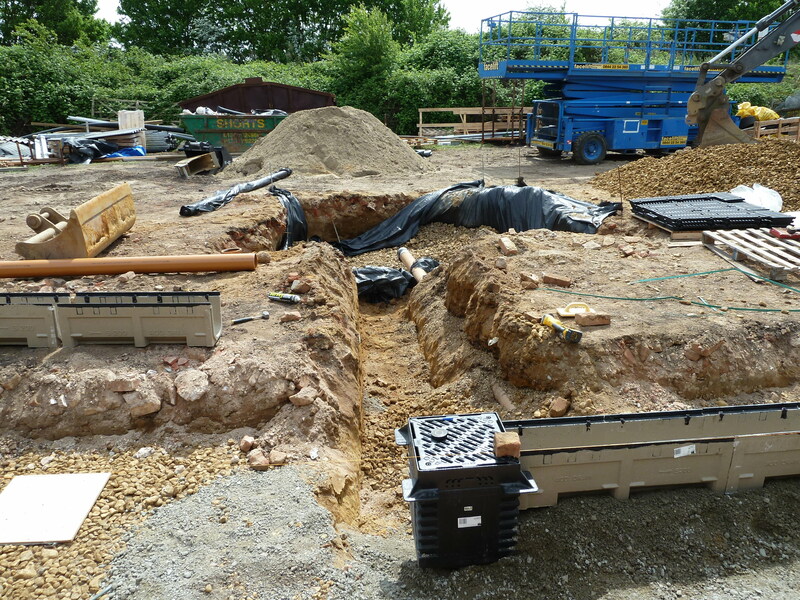 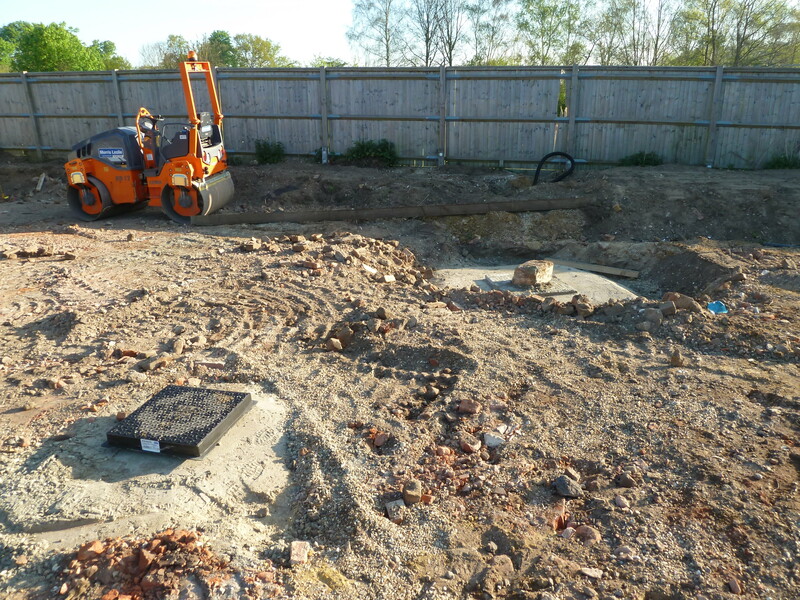 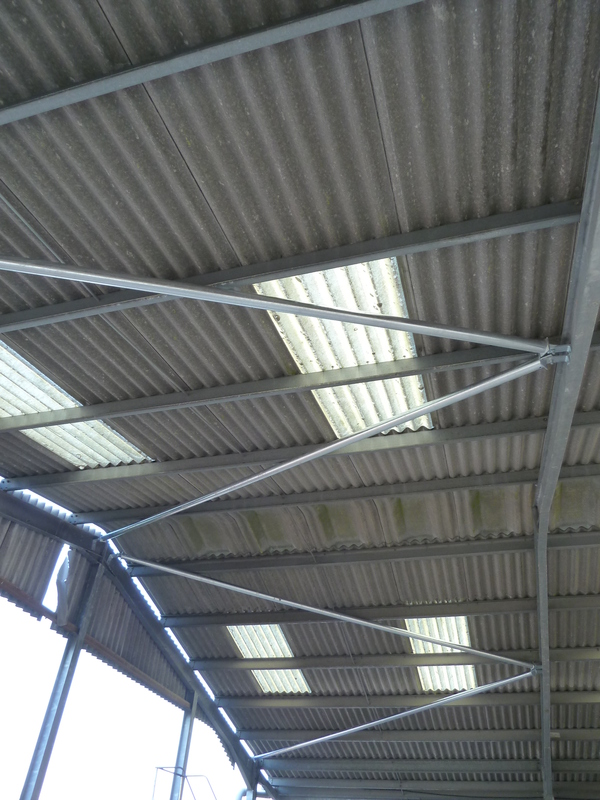 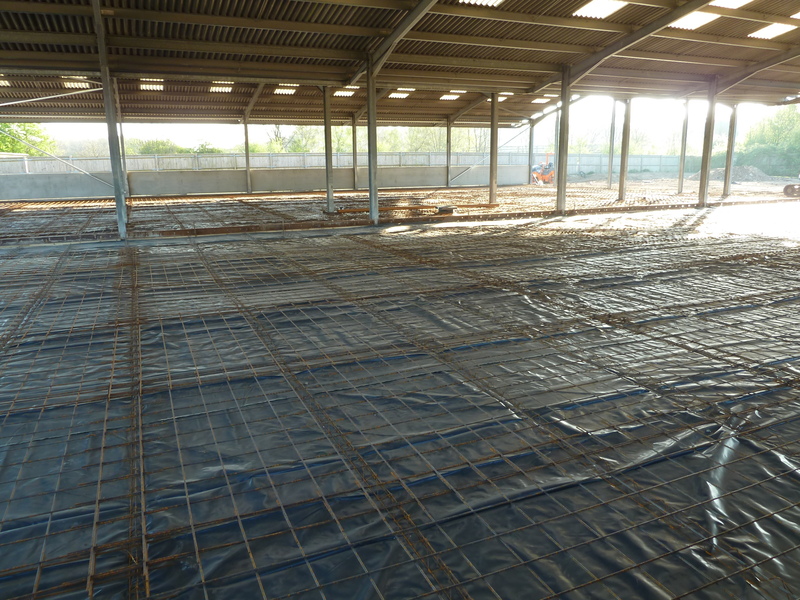 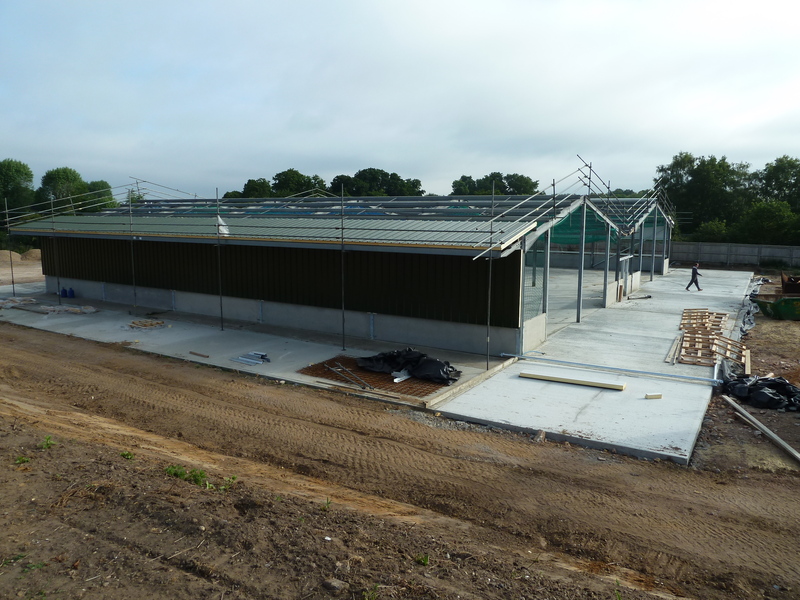 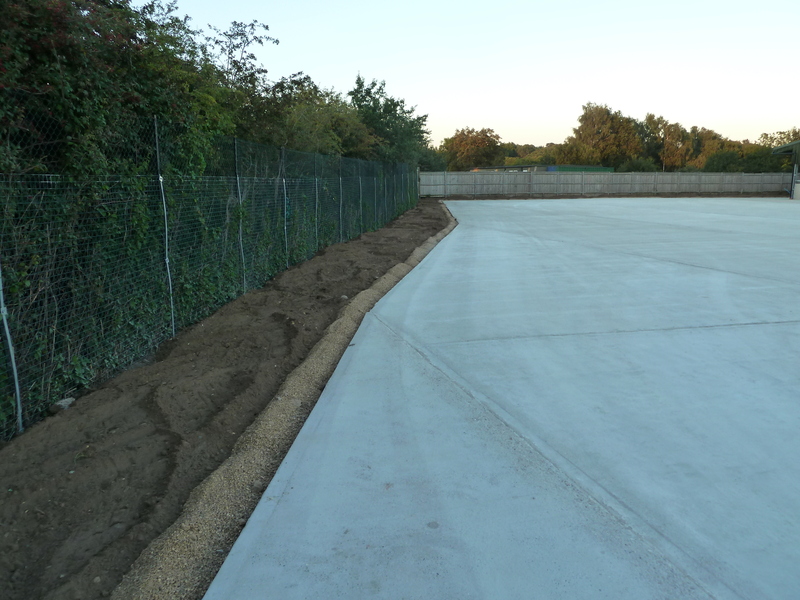 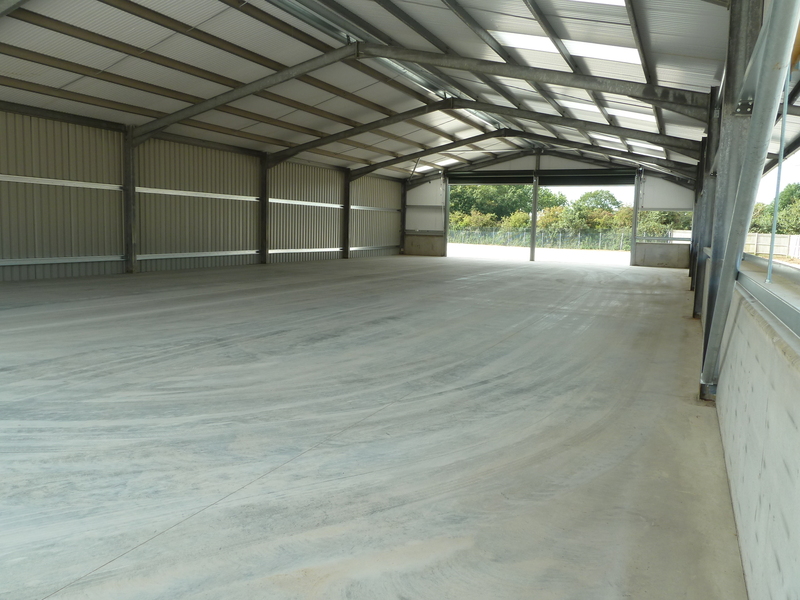 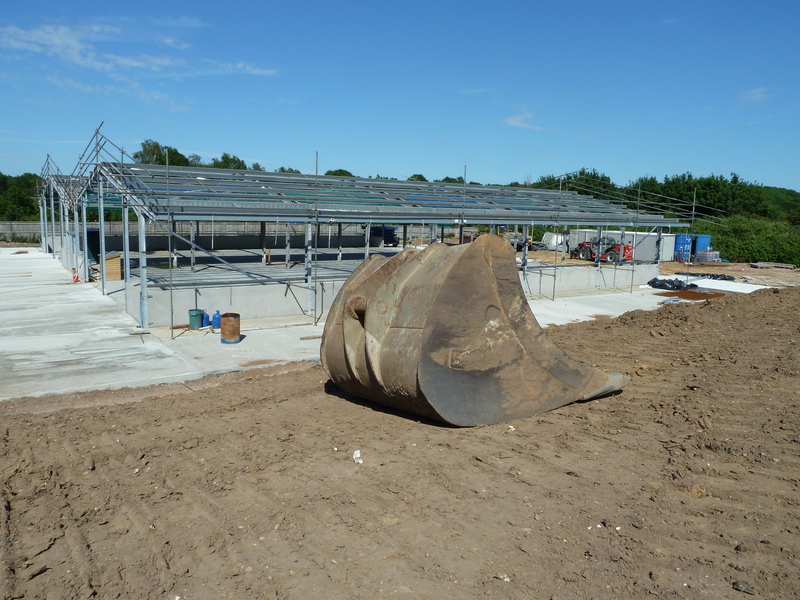 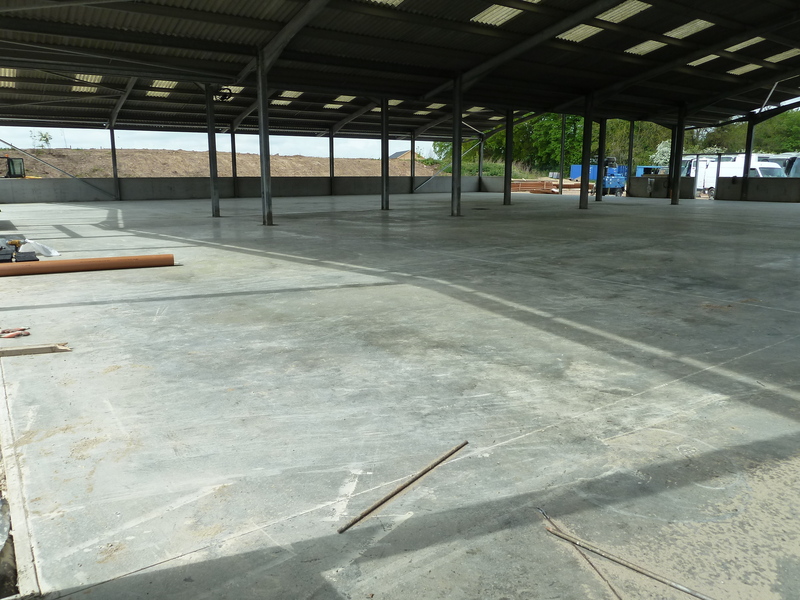 The construction phase of this project involved strengthening the core building structure, installation of insulated cladding, secure personnel and roller shutter doors, a new roof with the capacity for solar and thermal PV, new heavy duty concrete floors, apron and wall panels and considerable ground works. 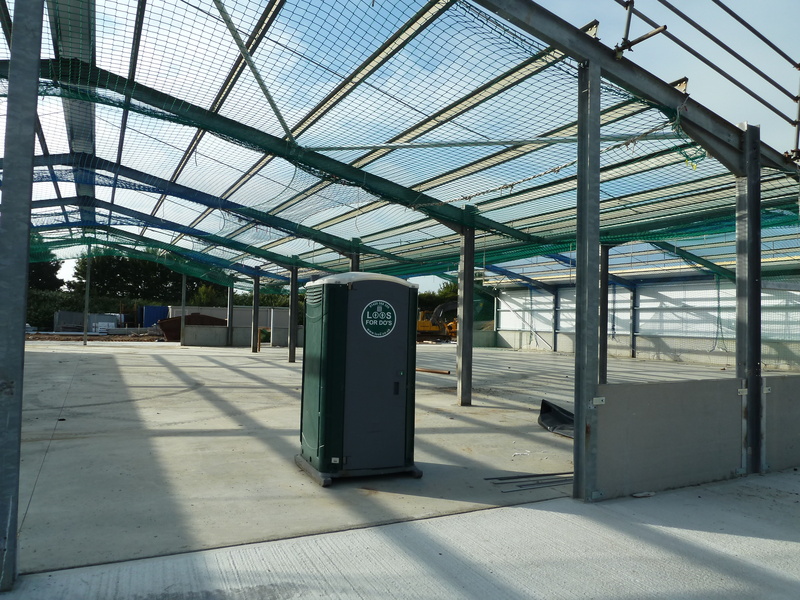 Additionally we upgraded the site access, water and waste services, telecoms, site security and brought in three phase power. 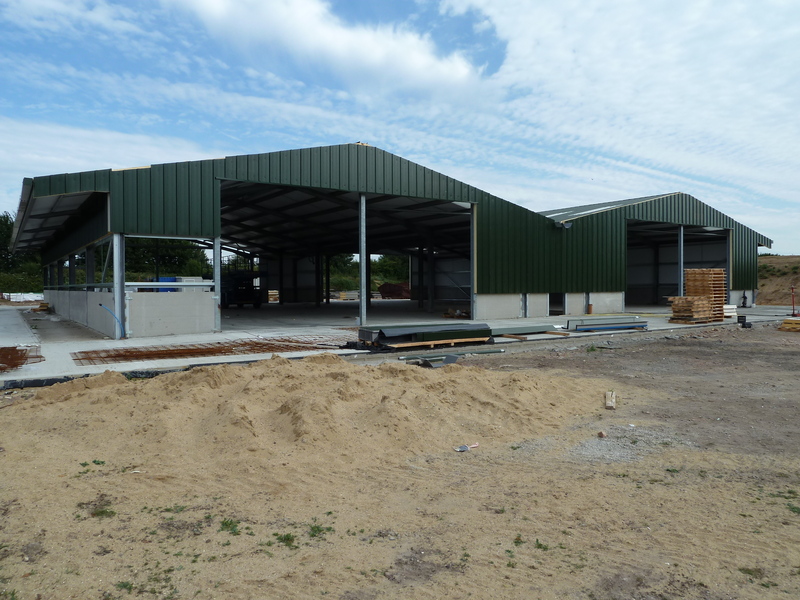 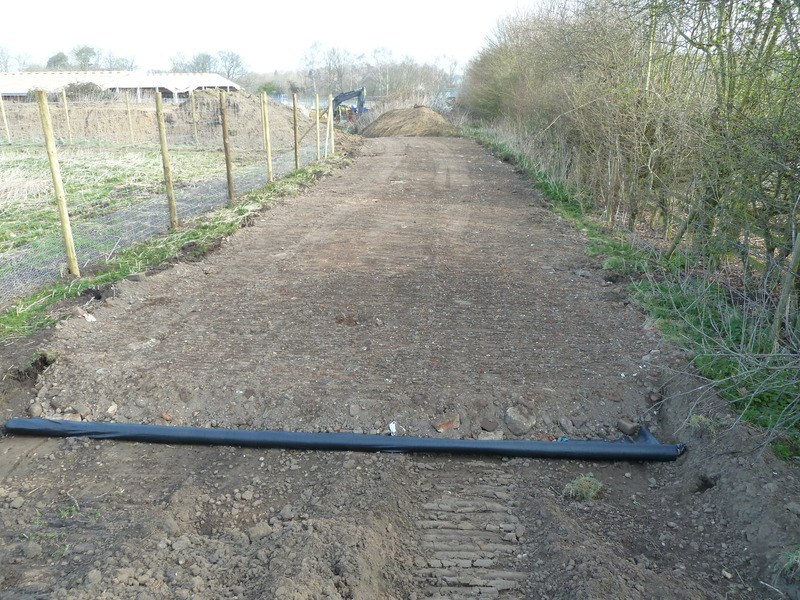 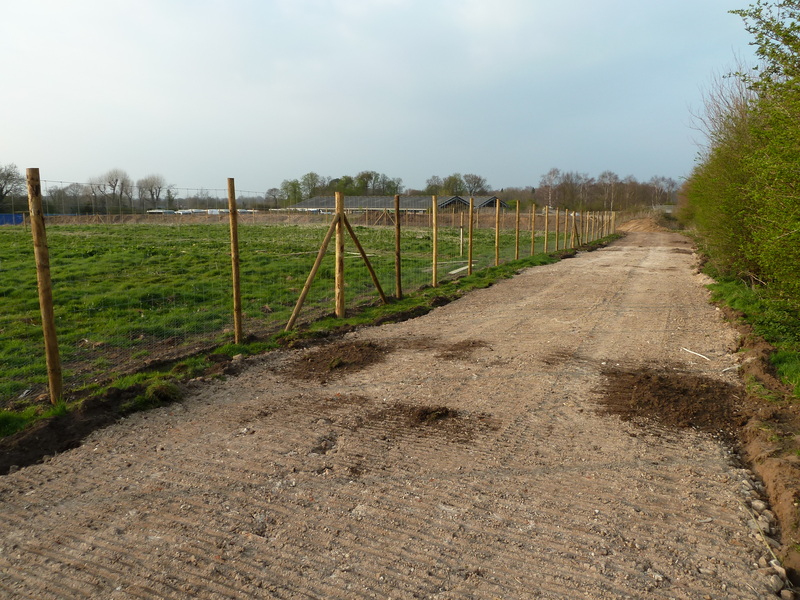 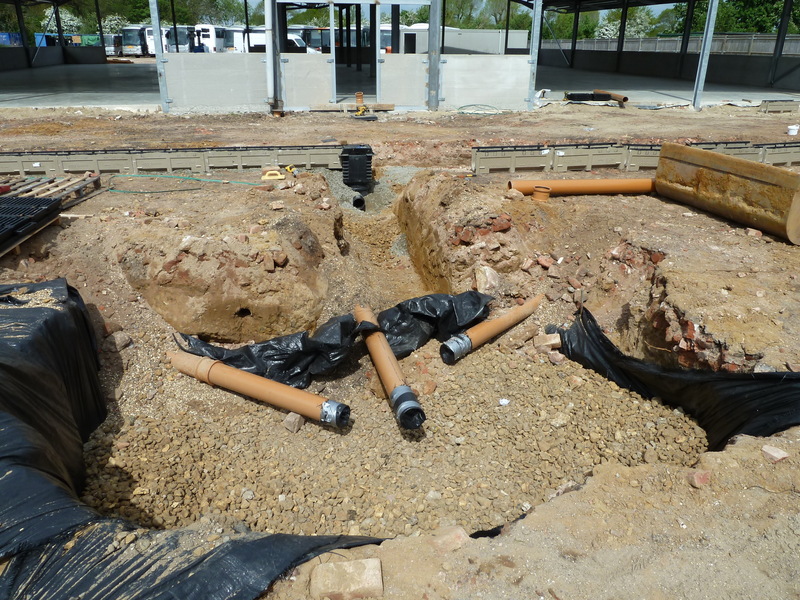 This project completed on schedule and within budget in October 2015.